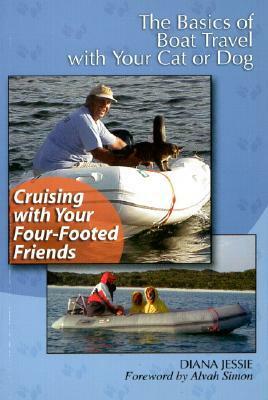 An interesting book, mostly aiming at people who spend extended periods out at sea with their pets. I was more looking for something about daylong boat trips. Yet and interesting read with nice stories and useful tips. There's a lot to think about when you take your pet with you on an offshore cruise. We still don't know if it's a good idea or not. Ask us again in another year. Nukaat with have let us know by then. But this book helped us with preparations and let us know what to expect.